Say goodbye the excessive heat and humidity, and say hello to changing leaves and crisp cool nights. With children headed back to school and the nights growing longer, it’s safe to say that summer is finally over. Say goodbye the excessive heat and humidity, and say hello to changing leaves and crisp cool nights. Fall is here, and there is no better season for fencing! 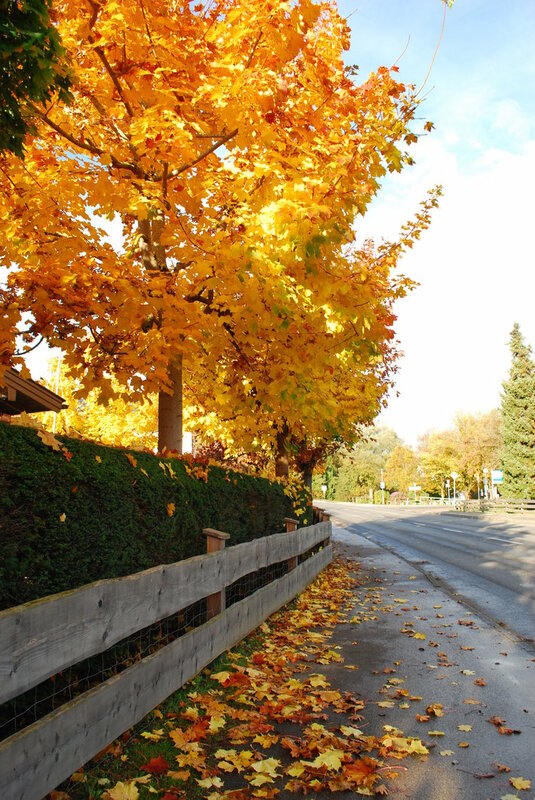 Read on to find out why the fall is the best time to add a new fence to your yard. As homeowners head inside to escape the dropping temperatures, they forget about their yards. Home improvements projects are often delayed until the weather improves in the spring. This means there is considerably less demand on home improvement contractors during the fall and early winter. If you contact your contractor now, it will be easier to get your project scheduled and, in many cases, the contractor will be able to finish your new fencing quicker. Fall doesn’t have a lot of dramatic weather changes – no drenching rainstorms, no sizzling heat waves, and no unexpected snowstorms. This means that the weather won’t delay your new fencing! Another benefit of fall fence construction is the fact that it is less invasive. While you are inside enjoying your spiced apple cider and watching the leaves fall your contractor will be outside, hard at work. Imagine if you tried to share your yard with your contractor during the spring or summer! Fencing projects during the fall allow you not to miss a single moment of your perfect yard during the seasons you would use it most.